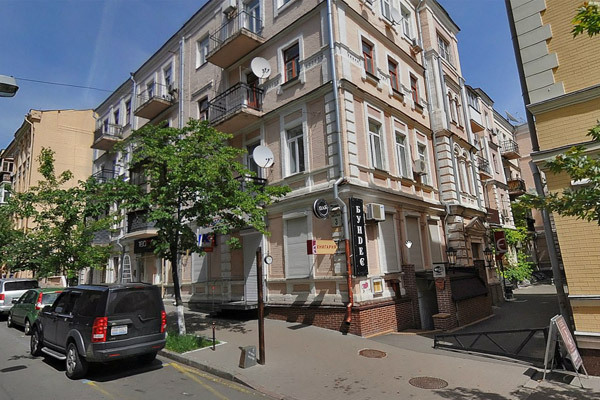 It is hard to find the better location in Kiev for temporary accommodation. Great place in the very center with easy access to all key tourists attractions such as Golden Gates Museum, Yaroslaviv Val street, Shevchenko park and old city botanic garden. Kreshchatyk is situated under 5 minutes walk away. There are several fashionable restaurants on hand, cafes and eateries, night clubs. Famous Kiev boxers, world champions brothers Klichko live in the building on the opposite side of the street. Neighboring bloks are saturated with foreign embassies, for example representative office of Germay is located nearby as well as Italian, Check Republic and many others. So far our recap: Lysenko street is perfect place for living in Kiev both elite and convenient especially for foreign tourists. 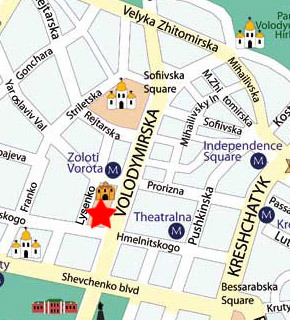 The nearest tube stations to this location are "Zoloti Vorota", "Teatralna" and "Universitet". Two-bedroom flat near National Opera Theatre. 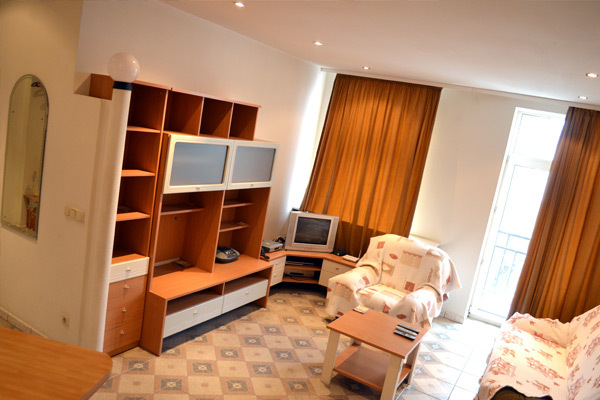 One bedroom VIP apartment on the corner of Kreshchatyk. This bright airy apartment is located on the 4th storey of brick historical building without elevator, protected with coded lock on street door and parking places downstairs. The building is encircled with green vegetations of old garden. Apartment itself consists of two separate equal bedrooms equipped with double beds and spacious living room combined with kitchen and dining area. There is also installed comfortable transforming sofa with arm chairs and coffee table. 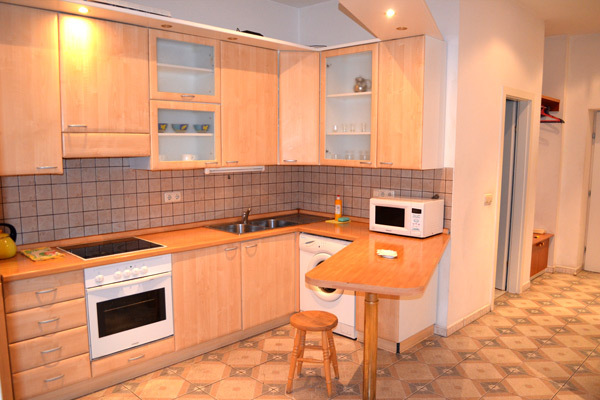 Kitchen is fully equipped with all cooking facilities,fridge, microwave oven and gas stove. Also this apartment comes with air conditioning and independent water heating system. Huge wardrobes, chest of drawers complement apartment's furniture. To be added, it is very quiet inside because all windows are facing courtyard. 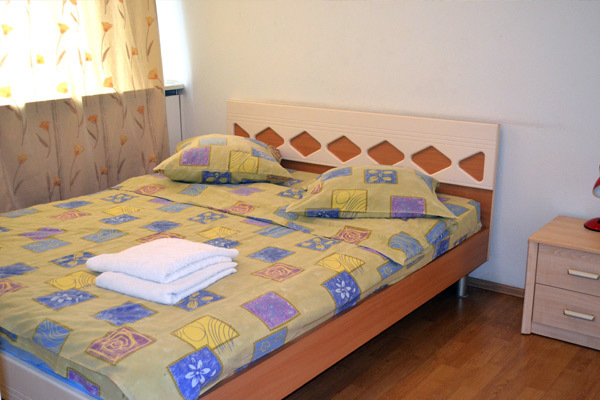 Apartment offers our guests warm, homely atmosphere and tranquility amidst all hustle and bustle of Kiev business center. 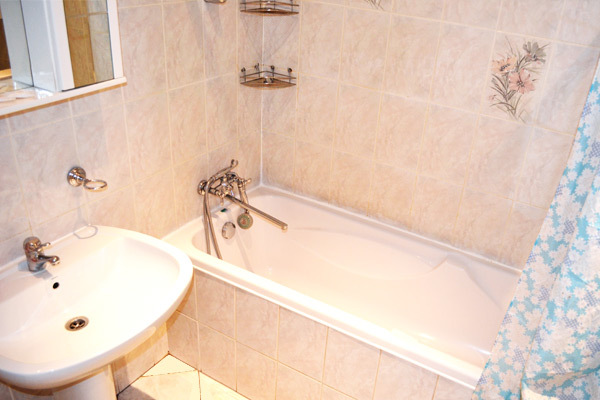 Perfect choice for any visitor of Kiev, couples, families. Perfectly serves the purpose of short term rental as well as for long term accommodation, generously spaced and moderately priced and situated within just a few minutes' journey from major Kiev attractions. All kitchen amenities, fridge, gas stove and microwave oven.